This evening’s brew is another IPA. Evan Brewing Co has a fun story to this brew. In the mid-1800s, ships delivering beer to India made stops off the California coast to dry hop their cargo. 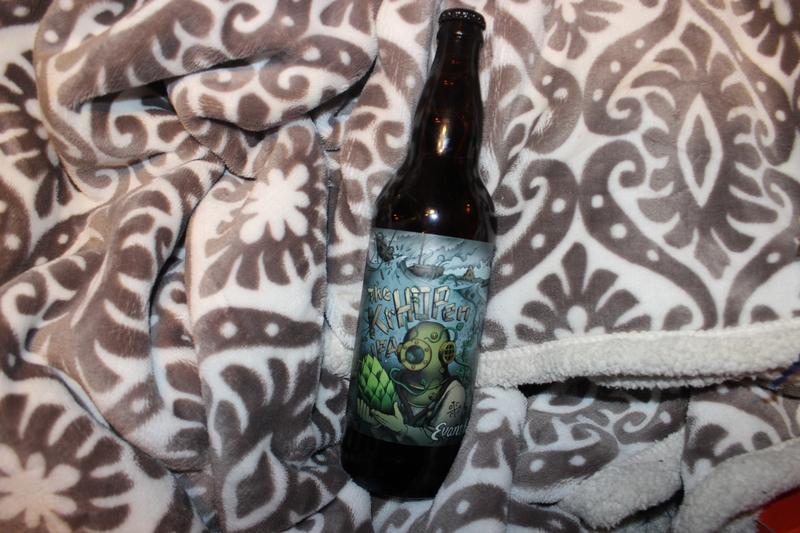 It was not easy diving into the underwater hop fields and facing the krHOPen beast protecting its beloved hops. Brewed with Nugget, Apollo, Cascade and Chinook, they dedicate this IPA to the brewers lost at sea fighting the beast.